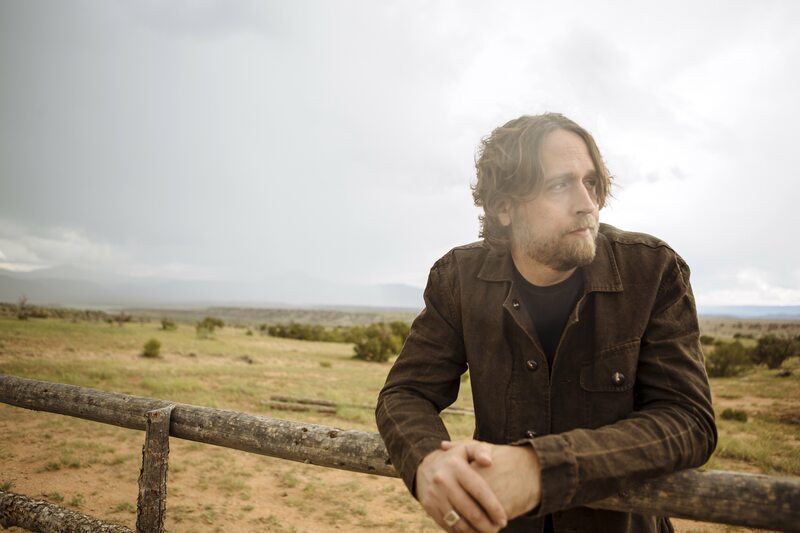 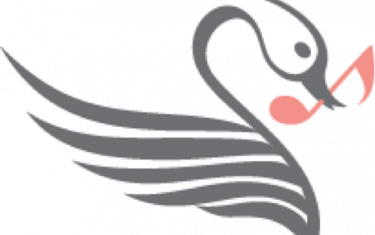 Acclaimed singer-songwriter Hayes Carll will perform at The Saxon Pub on February 20 in support of his anticipated new album What It Is, out February 15 via Dualtone. As his sixth studio release and follow up to 2016’s deeply personal Lovers and Leavers, What It Is is comprised of 12 dynamic, timely tracks that find Carll in a wiser phase of life — rejuvenated on a new creative plateau. Known for being one of the rare artists who can pack a dancehall on one night and captivate a listening room the next, Carll’s vivid imagery and unique ability to put complex emotions into words makes his music instantly relatable. You can read more about the project and listen to “None’Ya” via his recent interview with Rolling Stone Country here.